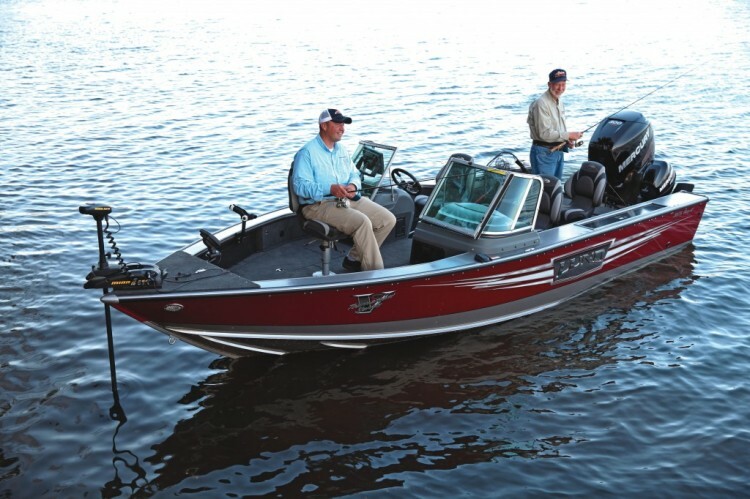 ~We couldn't call this boat anything less than Pro. 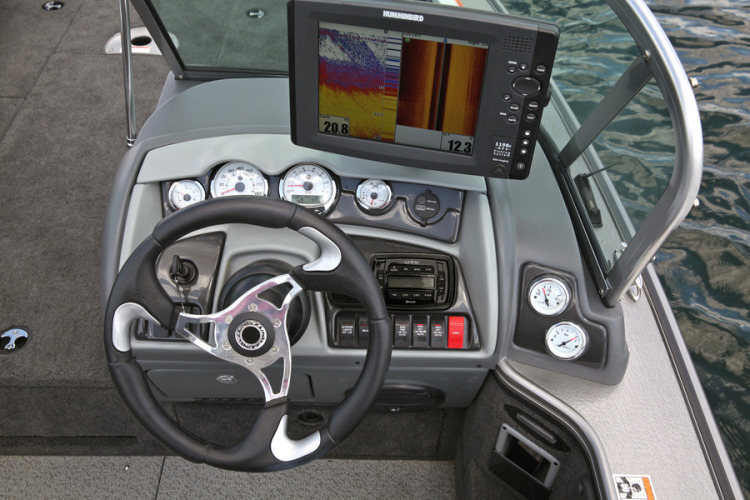 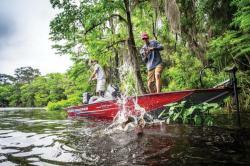 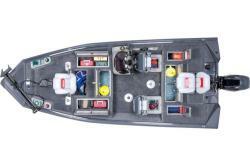 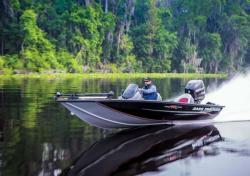 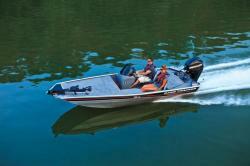 The 2075 Pro-V provides everything a fisherman needs in a new aluminum fishing boat and more. 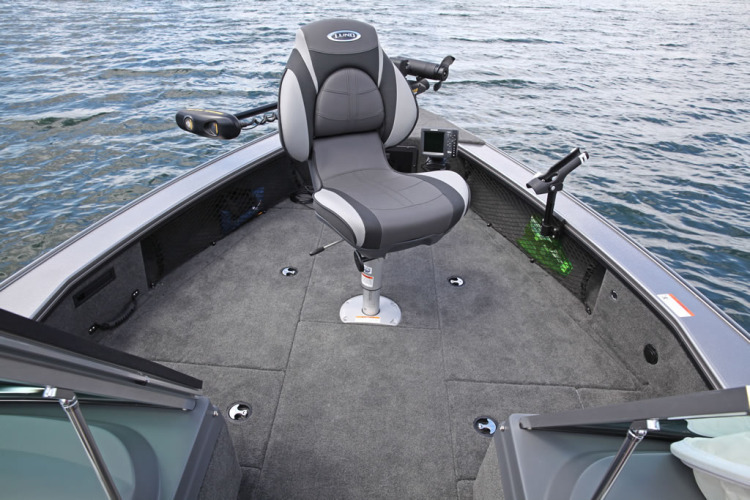 This aluminum boat is designed to deliver the most productive fishing experience for any specie of fish including walleye, musky, salmon, crappie, or bass. 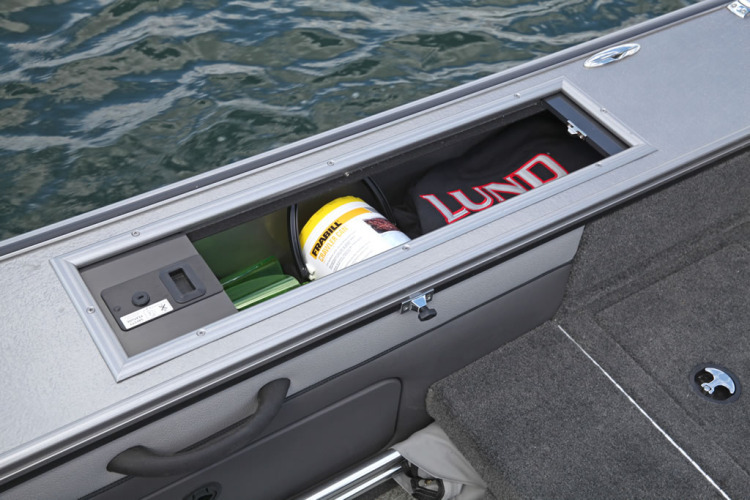 The legendary Lund 2075 Pro-V delivers superior design with almost every fishing boat feature imaginable in a nearly 21’ boat. 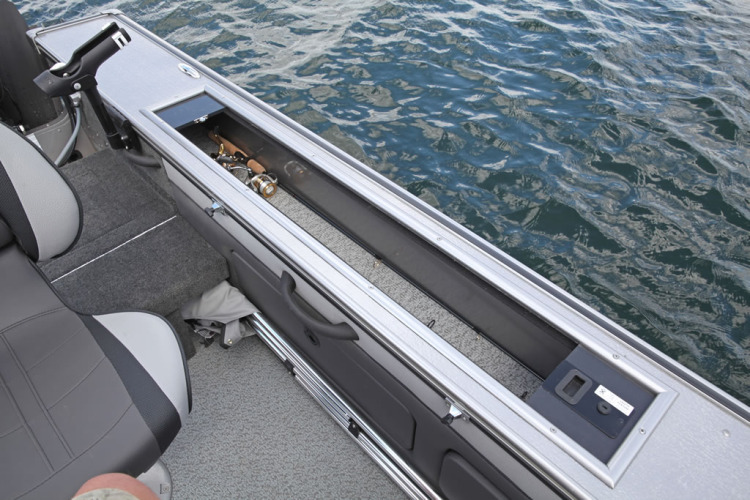 Beam: 8 ft. 1 in.